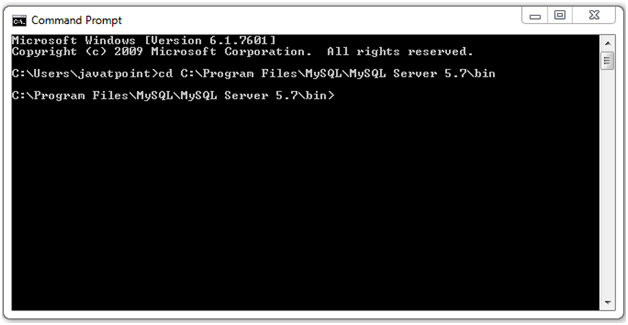 The <sql:dateParam> is used to set the specified date for SQL query parameter. 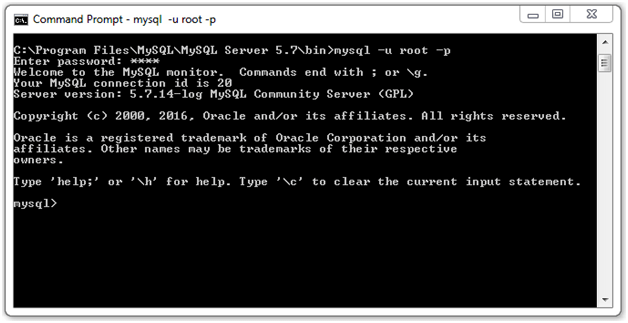 It is used as nested tag for <sql:update> and <sql:query> to provide the date and time value for SQL query parameter. If null value is provided, the value is set at SQL NULL. UPDATE Student SET dob = ? WHERE Id = ? 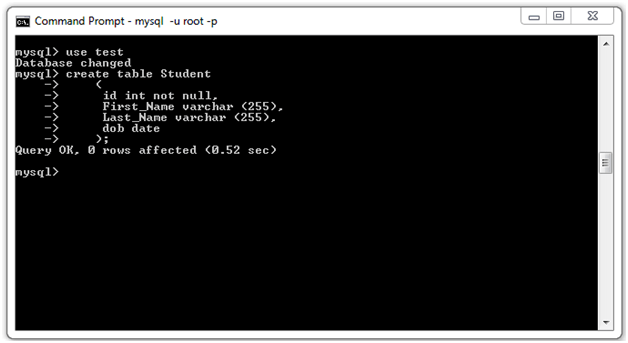 We are using the "root" as username and "1234" as password to access the test database.